The day I found out that I passed the bar exam was a really great day. The bar exam had been hanging over my head for three months, so finding out that I officially passed it was a huge relief! It was Halloween, and we knew results were supposed to be released on the Board of Law Examiners' webpage at some point that afternoon. 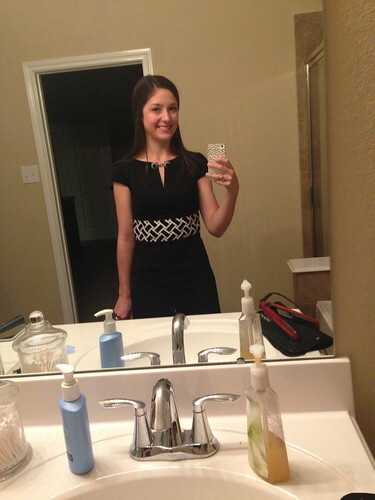 I wore one of my favorite dresses to work, since I was hoping it would turn out to be a celebratory day! After lunch, I pulled up the website where the bar results would be posted, and I started refreshing the screen every five minutes or so. Around 1:00, one of my coworkers told me that a friend of a friend of a friend of his who works at the Texas Supreme Court had heard that the results wouldn't be at the justices' chambers until 2:00, so we figured that was the earliest we'd hear anything. 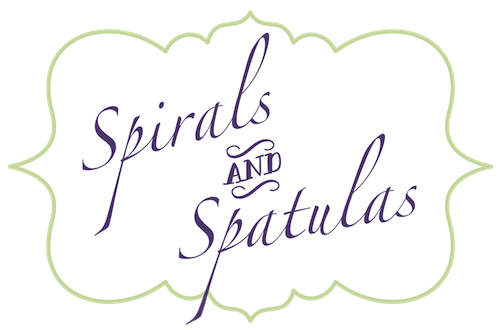 Around the same time, the website was updated with a page of statistics, including the overall pass/fail rate and pass/fail rates for each law school in Texas. So we all knew that 26 people from my school failed, but we had no idea who they were. Stressful! I ended up getting a time-sensitive project at work right after that, which was a big blessing because I stopped worrying and refreshing the screen, and I just worked. The next thing I knew, two of my coworkers were in my office asking "have you seen it yet?" I immediately asked them if they knew my results, and they told me I passed! It was about 2:15. 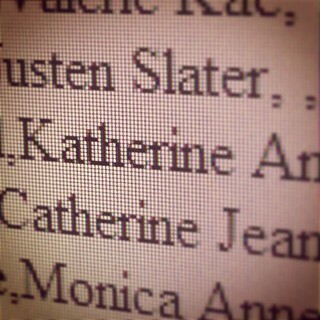 Of course, I immediately pulled up the website to see it for myself, and sure enough, there was my name! Since Texas posts the results online for everyone to see, I started getting emails and texts from friends and family pretty much right away. I felt so supported and loved! Jeff was refreshing the website all afternoon, and I think he actually knew I passed before I knew! Above all else, I was just SO relieved! 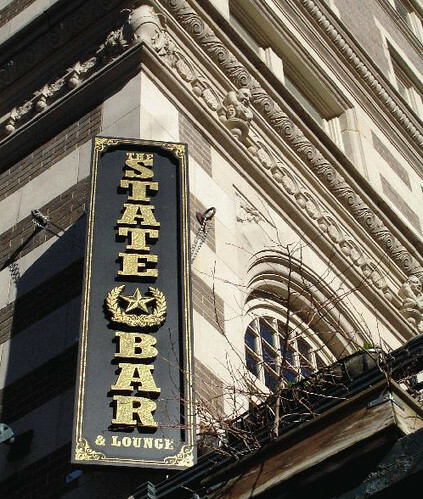 There's a bar in downtown Houston called "State Bar," and it's kind of an unofficial tradition that everyone goes there to celebrate passing the bar exam. So I finished up a few things at work, and then around 5:30 I headed over with the rest of the first-year associates at my office. Jeff met us there, and a bunch of my friends from law school were there too. It was a fun celebration! Jeff and I left around 8:00 so we could get home and catch the last of the trick-or-treaters. 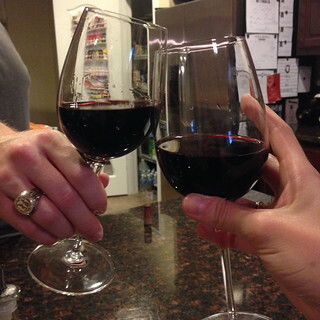 We poured a couple glasses of wine and passed out candy and had a lovely evening! 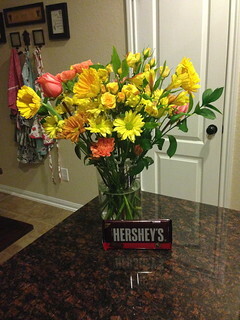 Jeff got me flowers and a really big dark chocolate bar as a congrats gift. I was like "wow, that's a really big chocolate bar!" and he said "because the bar is a really big test!" Can't argue with that! Haha. 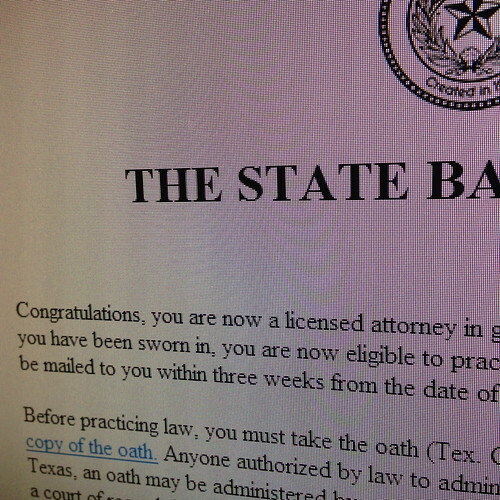 I registered with the State Bar of Texas the next day, took my oath a few days later, and officially became an attorney! And without further ado, I'm officially crossing #20 off my 30 Before 30 List! So exciting! 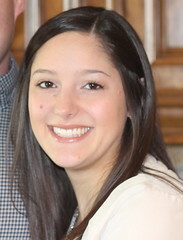 I kept refreshing the website the day the NC results were posted to see if one of my friends passed (it was her third time taking the exam).